Designer's goals can range from environmental consciousness & sustainability to product safety or utilitarian value. 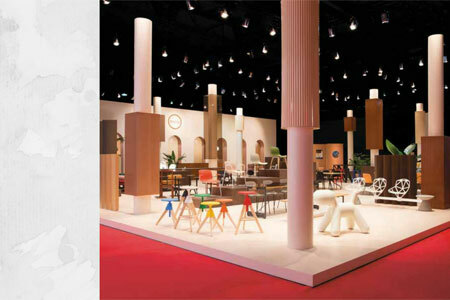 They merit support from target consumers, manufacturers and all parties involved in production, who help define the value of design. Reach for a capsule, insert into the machine, push the button, and enjoy a hot cup of coffee. That's all there is to Nespresso, right? With the launch of the Master Origin collection, we urge you to think again. 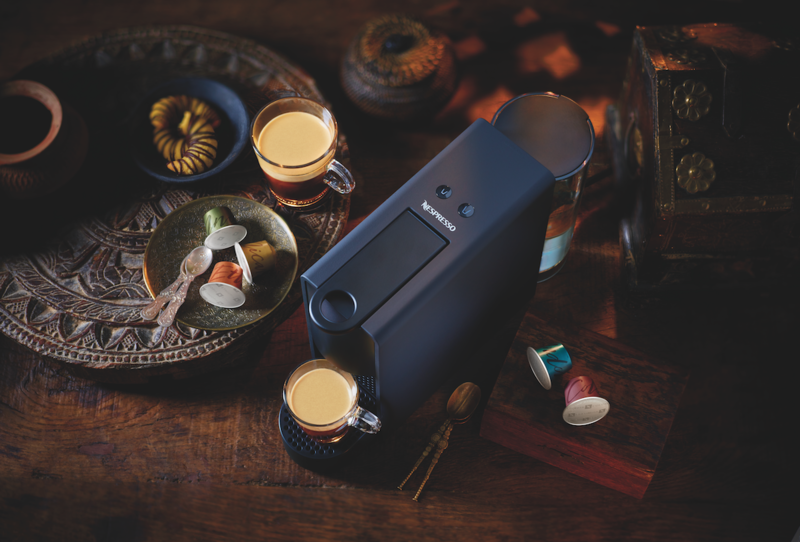 Through the new Nespresso Master Origin collection, five incredible landscapes came together boasting five specialized processes, all passing through the hands of coffee farming experts. What resulted is a variety of coffee sensations inspired by unique coffee-loving communities around the world. Nespresso's unique journey of discovery brought them to the forested mountains of Sumatra all the way to the highland vales of Nicaragua, where the brand formed a partnership with local farming experts and embarked on a mission to test innovative and rigorous farming practices. The end goal: To craft incredible new coffee aromas and tastes. Now that the coffee journey has been completed, here's a look at the end results. This intensity 8 variant has a rich and woody flavor profile, which is a result of the wet hulling processing technique. Hulling the coffee beans while they are still wet creates a distinctly rich, velvety texture and a wild, woody taste. 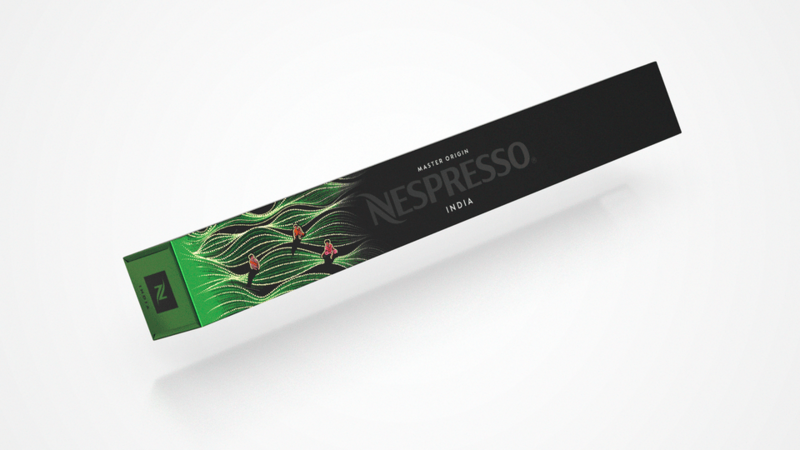 With a strong intensity level of 11, the Master Origin India boasts an intense and spicy flavor profile. It features a modernized "monsoon" processing technique, where Robusta beans are "monsooned" with wet winds in order to cultivate coffee with spicy notes and incredible intensity. With its level 4 intensity, Master Origin Ethiopia is light, bright, and flowery. The coffee is subjected to a natural dry processing technique, where whole coffee cherries are dried in the highland sun and meticulously hand-raked every hour to ensure even drying of the beans. With a mild level 5 intensity, this variant is loved for its sweet, harmonious flavor profile. It uses the "black honey" processing technique where coffee beans are left with their fruit layer while drying. They are then hand-raked under the sun every hour, allowing the beans to absorb the fruit's natural sweetness. Fruity and vibrant flavors come to the fore in this intensity 6 variant. The coffee was put through the "late-harvest" technique, where each coffee cherry was left on the branch to mature, and accessed and picked only when it starts to exhibit the right shade of deep purple. For the latest and the greatest.